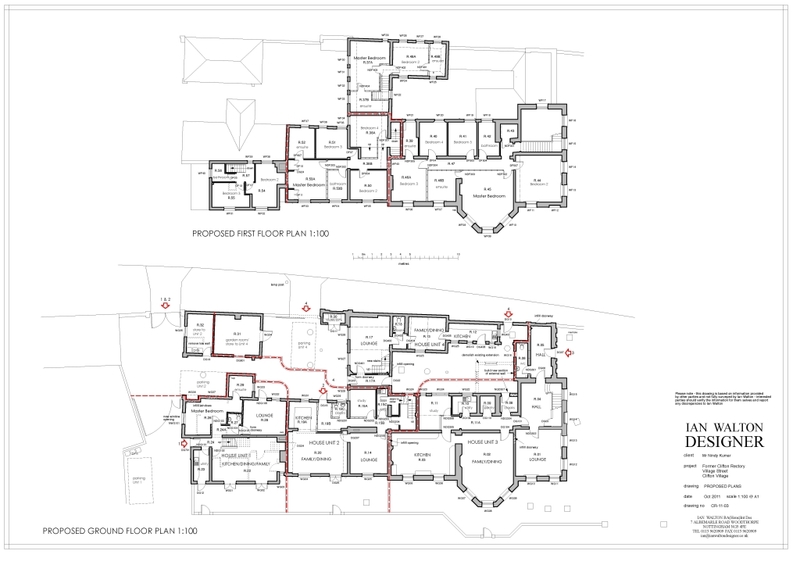 The plan below clearly shows the location of ground floor entrances and the boundaries between self-contained units. This plan is provided as an example only and does not imply any particular accreditation. 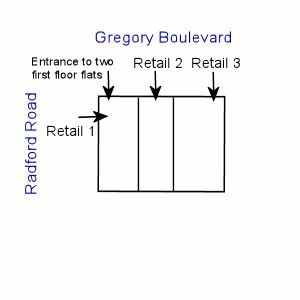 If you do not have detailed architectural plans for your development, it would help us if you could upload a simple electronic or hand-drawn layout plan, such as that shown below, which includes ground floor entrances, boundaries between units and relevant street names.